Free expert advice to help plan and fulfill your traffic control site requirements. Secure Lane LLC will provide the absolute best service from inception to the completion of your project. Secure Lane LLC serves contractors, business owners, architects, engineers, security managers, home owner associations, parking lot managers, or anyone that has a need for traffic spikes or barrier gates. You may qualify for discounts, call to find out how much you can save on the vehicle access control products you need. Please email or call (520) 780-9751 if you have questions, need pricing or just want some information. We value every question and concern. 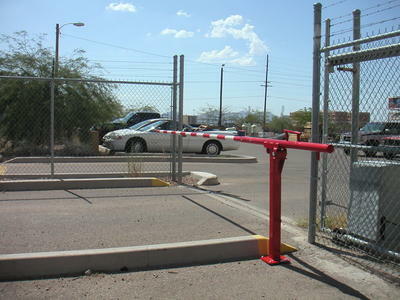 We provide solutions and the products for your vehicle and traffic access control needs. 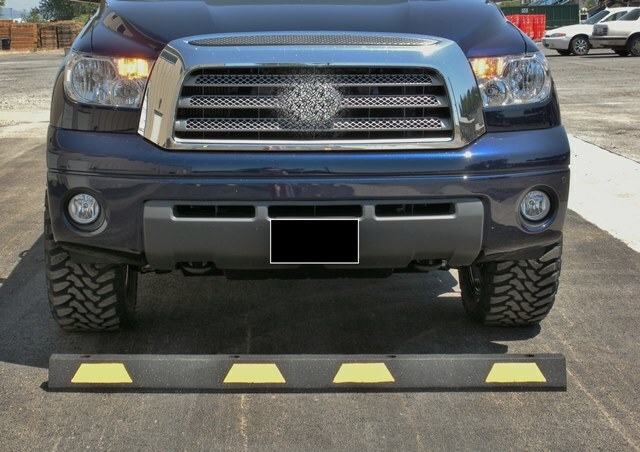 Secure Lane LLC is an authorized and certified Distributor of Traffic Control Spikes, Barrier Gate Operators and Vehicle Access Control Products at great prices with excellent customer service! We offer sales of Magnetic Auto Control Barrier Gate Operators, Door King Barrier Gates, Door King Automated Spikes, Door King Traffic Spikes, Road Blade Directional Tire Spikes, Guardian Traffic Spike Systems, Guardian Motorized Traffic Spike Systems, Wedge Barrier Gates, 2 Sided Reflective Warning Signs for One Way Tire Spikes, BD Loops Brand Vehicle Detection Loops, Recycled Rubber Speed Bumps, Recycled Rubber Speed Humps, Recycled Rubber Car Stops and Vehicle Access Control Products. 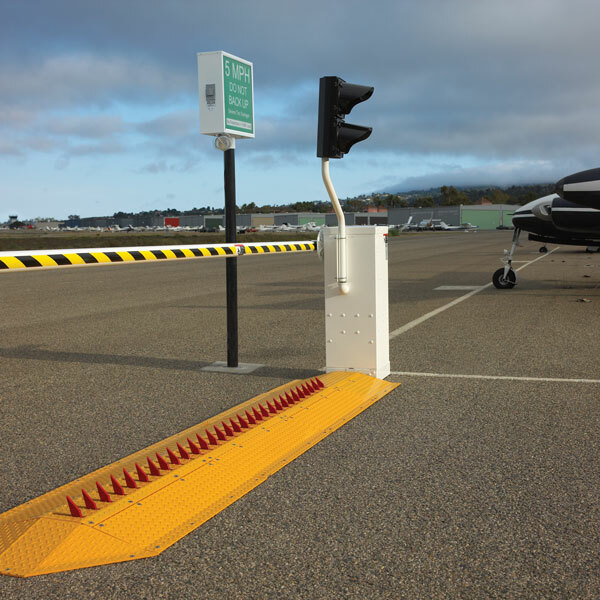 Traffic Spikes are the Best Solution for Directional Traffic Control in Drive Ways, Parking Lots, Private Complexes, Entry & Exit Lanes, Military Bases, Airport Parking, Apartment Complexes, Shopping Center, Malls, Factories and Businesses. Protect Parking Lots, Employee Parking Areas , Secured and Public Access areas on private and commercial property with TRAFFIC SPIKES. 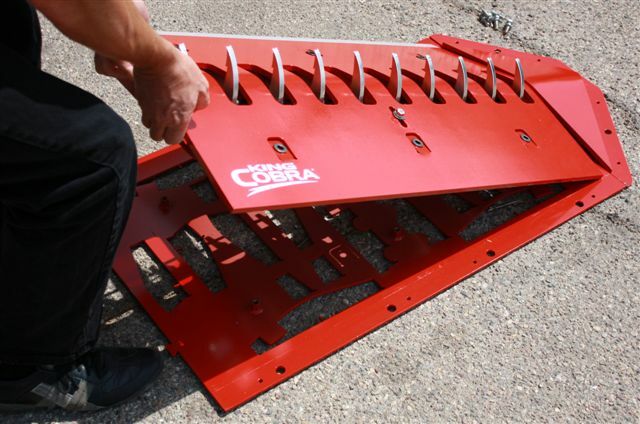 A spike strip (also known as traffic spikes, tire shredders, one-way traffic treadles, tiger teeth and tire poppers). 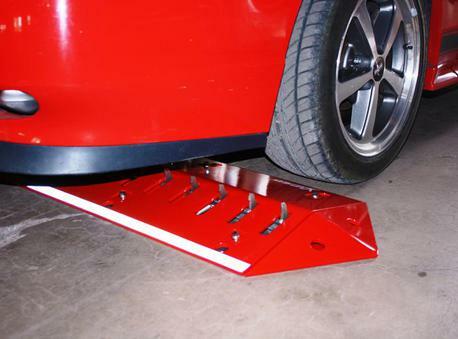 Spikes are designed to puncture tires if vehicles enter from the wrong direction. 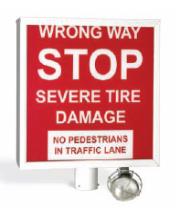 Tire Spikes are an economical way to prevent wrong way traffic through an exit gate or entry gate. Our prices are low and our service is high. Call or email for an accurate and professional cost estimate today and let us help you solve your parking, vehicle access control and one way traffic lane problems. one SECURE LANE at a time! 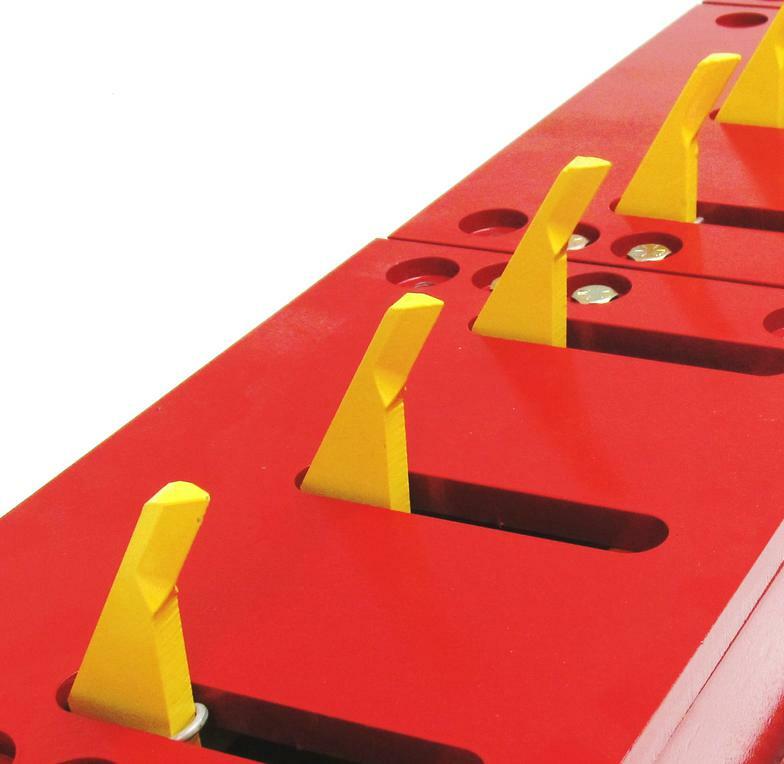 We take pride in our selection of quality traffic spikes, motorized traffic spikes, barrier gate operators, speed bumps and access control products. All of the products we offer are from trusted manufacturers. 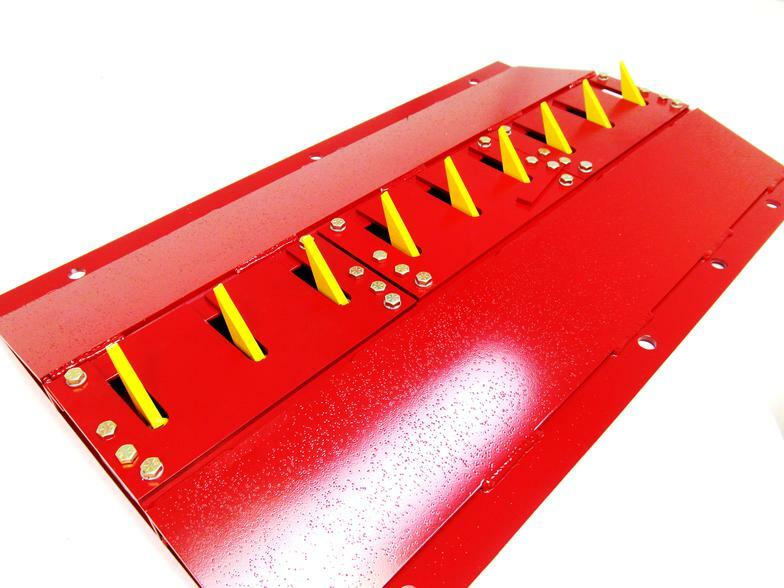 Secure Lane LLC onewayspikes.com offers a great price and even better service! 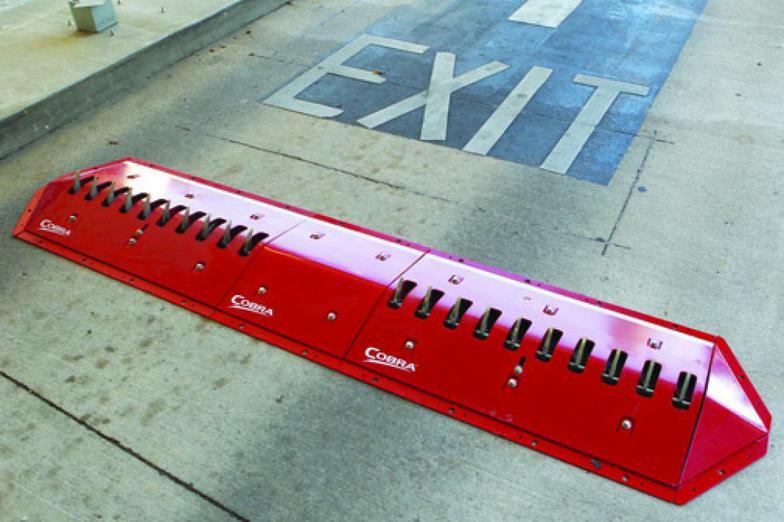 Traffic Spikes are frequently used to enforce a directional flow in a single traffic lane, such as the entrance or exit to a parking lot. It is the end users responsibility to check with local authorities for permission to use traffic spikes for their intended use. 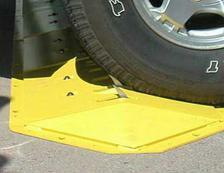 All Surface Mounted Traffic Spikes are very easy to install. Simply adhere with epoxy to an asphalt or concrete surface. 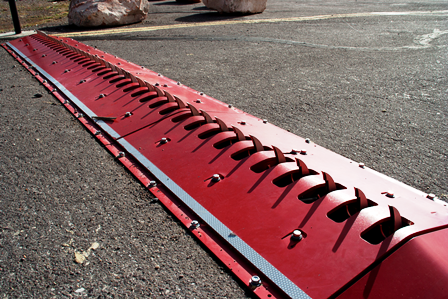 In Ground or Flush Mounted traffic spike models require excavation, drainage and concrete. 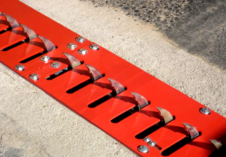 Parking Lot Spikes are used at the exit or entry of parking lots and traffic lanes to control one way traffic direction. 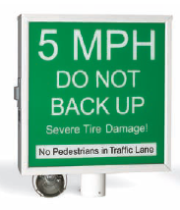 5 MPH Speed Limit when crossing any type or model of traffic spike system is always the rule. Rubber Speed Bumps are available. 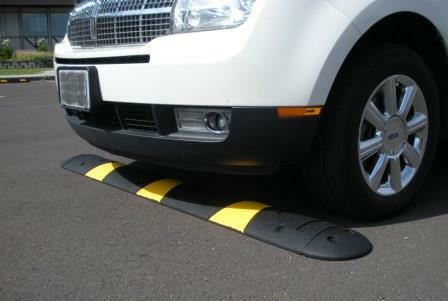 Speed Bumps help to slow the vehicle traffic speed to 5 MPH when crossing the spikes.